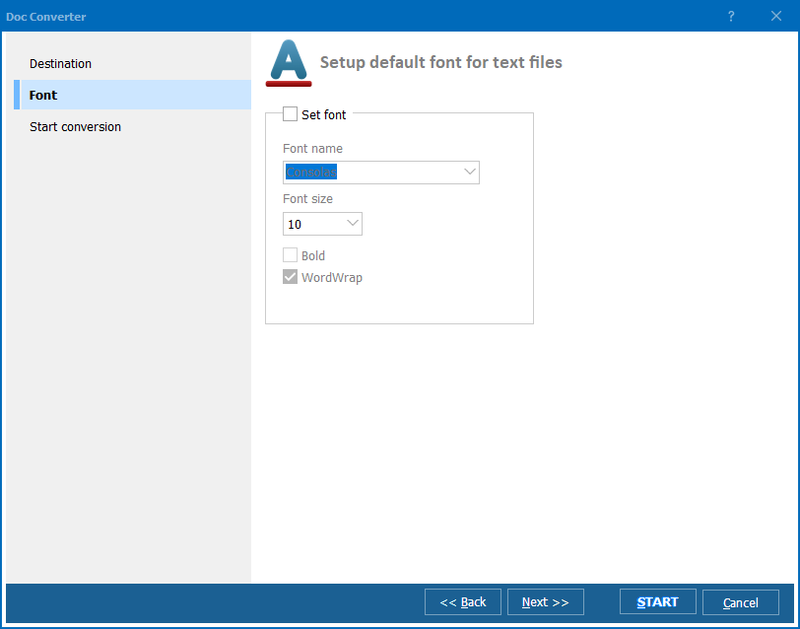 Doc to TXT conversion is possible without opening any programs, making any settings and other procedures that eat your time. You can convert Doc to TXT free using Online Doc Converter from CoolUtils. 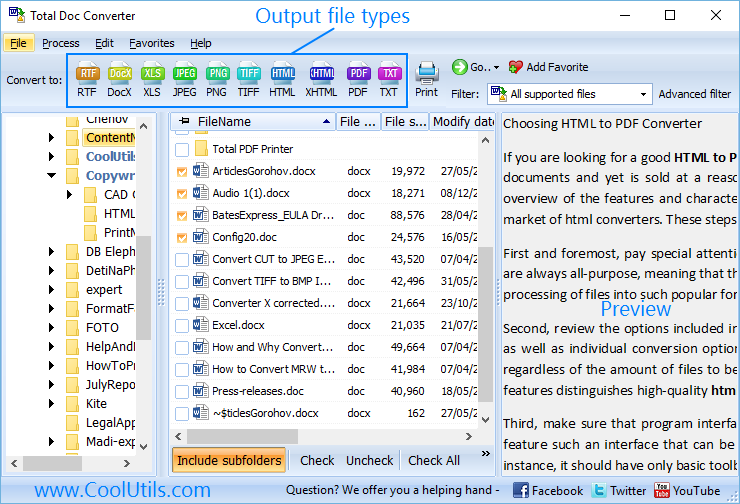 It is a freeware web service that features major functionality of desktop Total DOC Converter. It is open for all users - you do not need to sign up, leave your personal contacts, etc. It has a few shortcomings, but all they are covered by the desktop version. For instance, Total Doc converter is able to convert a lot of Doc originals in one batch, and the file size is not limited. As opposed to the online Doc converter, the desktop version supports more formats, including DocX, DocM, ODT, RTF, etc. It also can be run via command line or installed on a server. 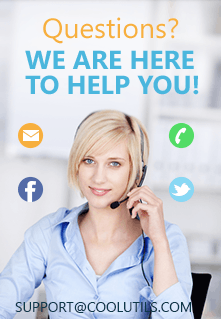 You can use online converter any number of times, converting documents one by one. Besides TXT, you can export them to PDF, TIFF, XLS, JPEG. 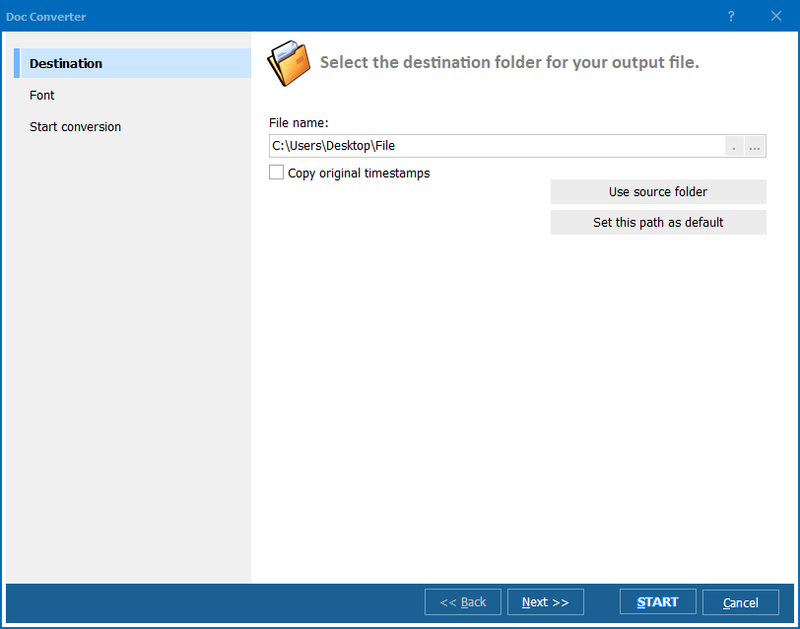 After conversion this free Doc converter automatically offers to open or save the converted file.